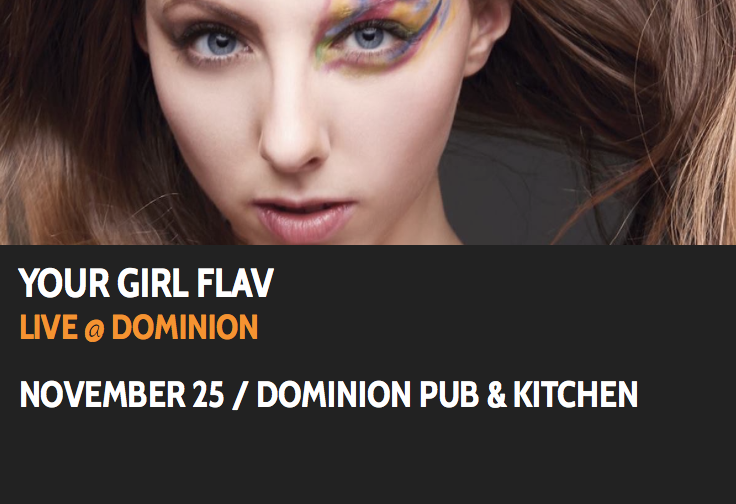 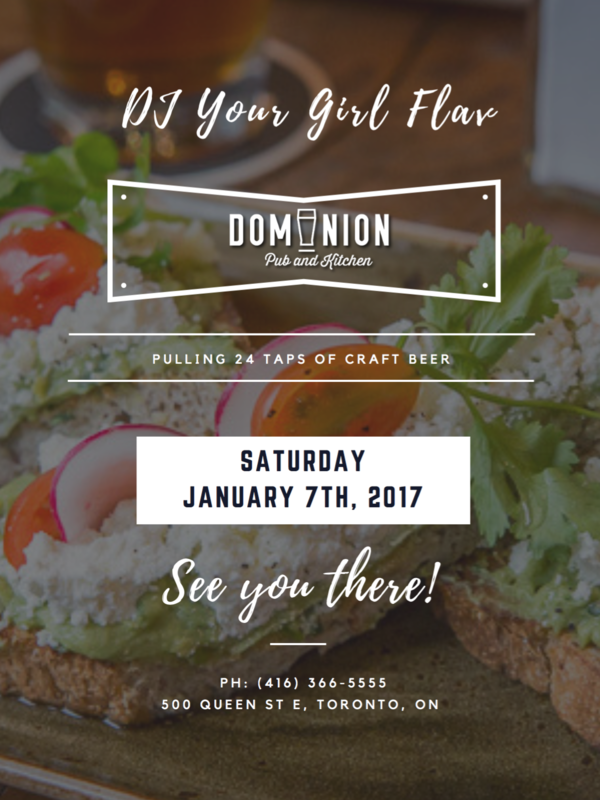 I’ll be at Dominion Pub and Kitchen Saturday January 7th! 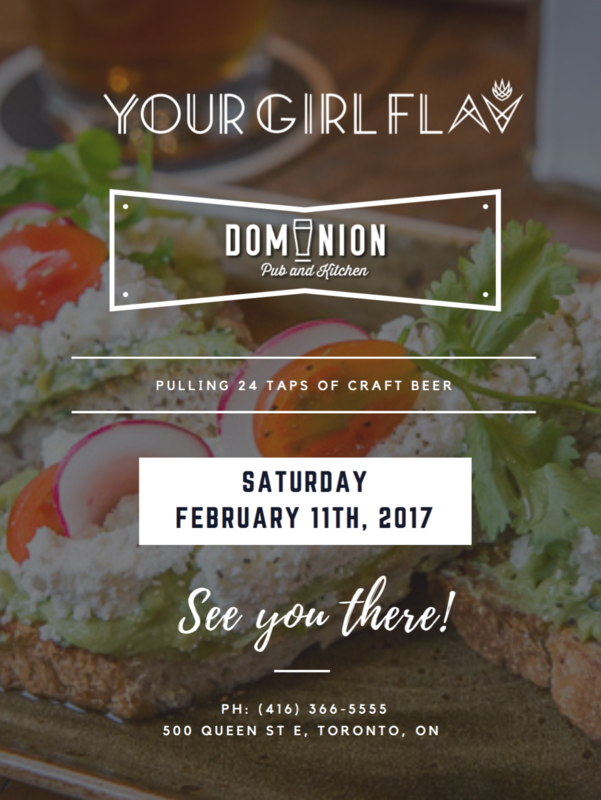 Come by for some great food and music!! 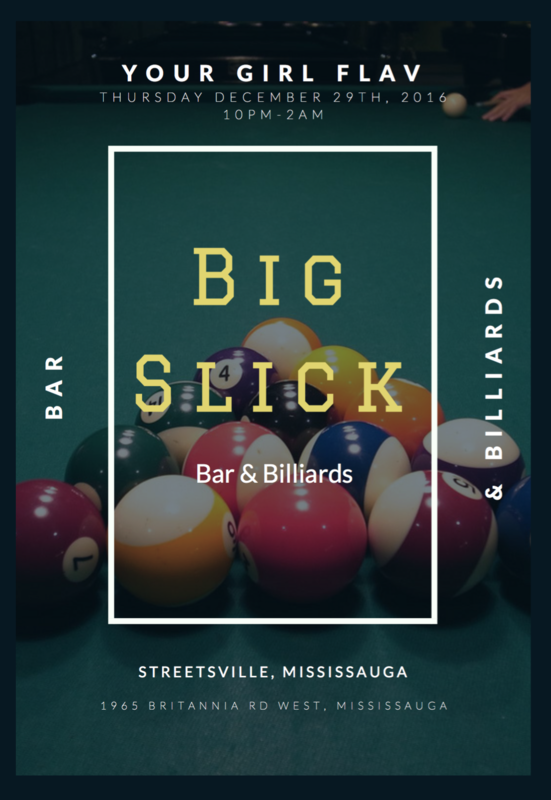 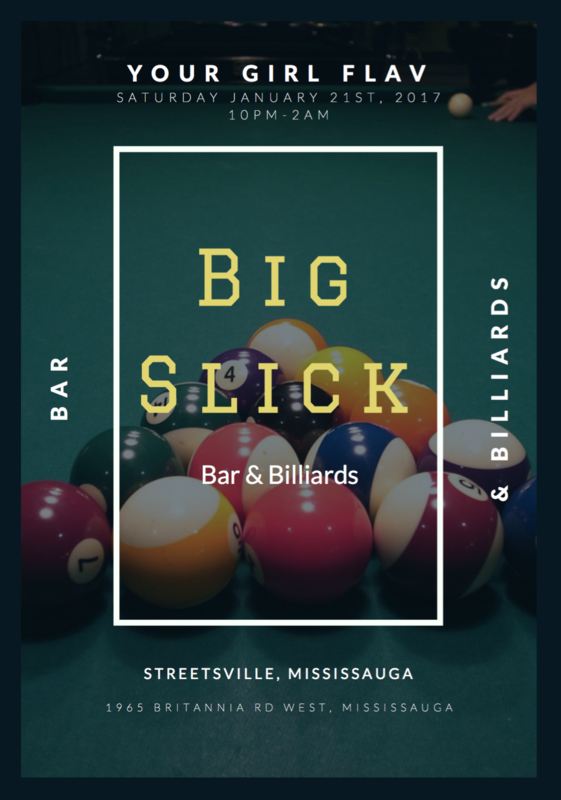 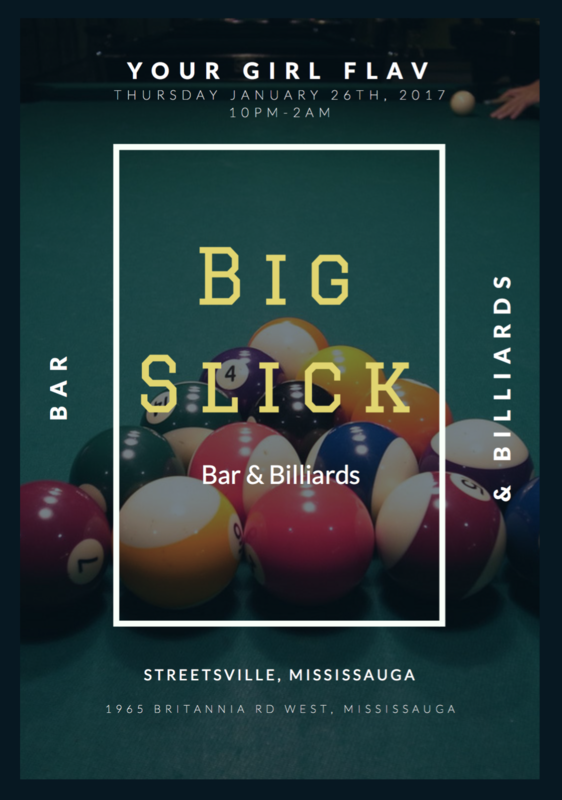 Thursday the 29th: Big Slick's Bar & Billiards! Come join me Saturday the 18th for pool and drinks at Big Slick's Bar & Billiards! 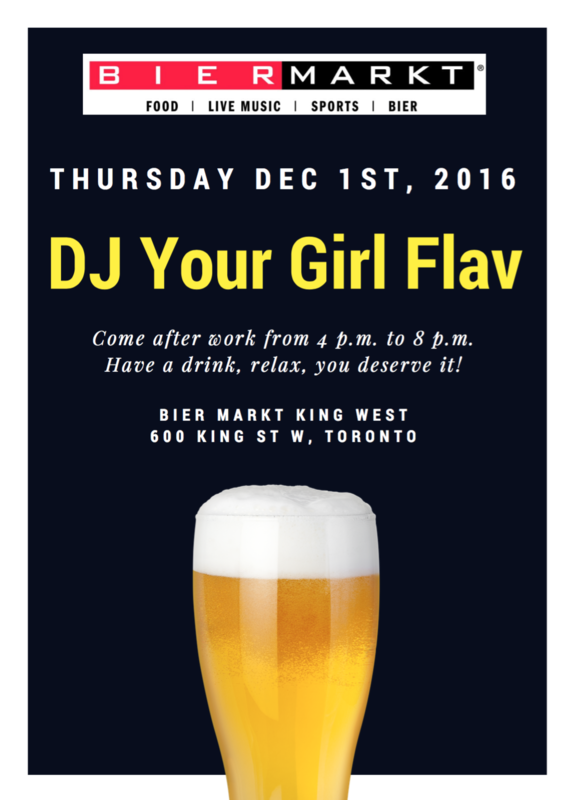 Come join me at Bier Markt after work Thursday Dec 1st! 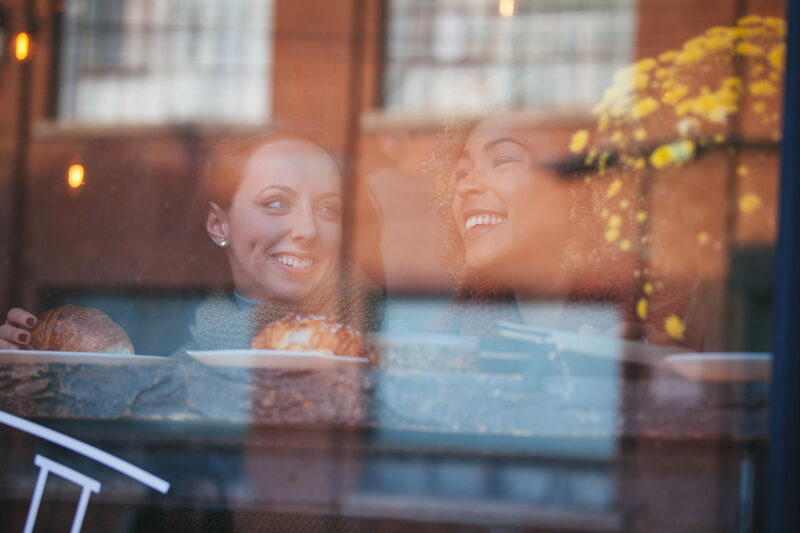 The New Tight Knit Syria Collection Is Up!